Here are the jntu Hyderabad B.Tech and B.Pharmacy 1st year 1st semester R15 online bits October-2015. The Mid examinations is also out and the examinations are going to commencement from 13.10.2015 on words. What you can get here ? 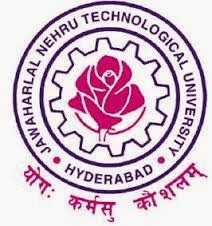 Here you can find all the JNTUH B.Tech and B.Pharmacy 1st year 1st semester Object examinations previous questions from 20013 To 2015 all subjects question papers. So, by preparing these one can get maximum marks in your Objective test. We all of you know the JNTH is conducting the Mid examinations as a combinations of Both descriptive and object examinations. So, both are important to improve the percentage in the internal marks.